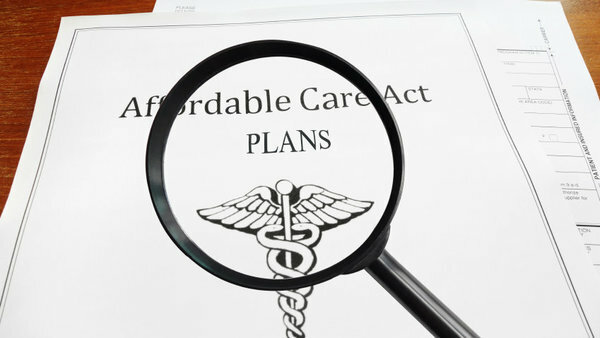 While the GOPs efforts to repeal and replace the Affordable Care Act are facing increasing headwinds, there are still a number of ACA provisions that might be tweaked in other measures. While the GOP’s efforts to repeal and replace the Affordable Care Act are facing increasing headwinds, there are still a number of ACA provisions that might be tweaked in other measures. And the Cadillac tax is most likely to be on tap first.